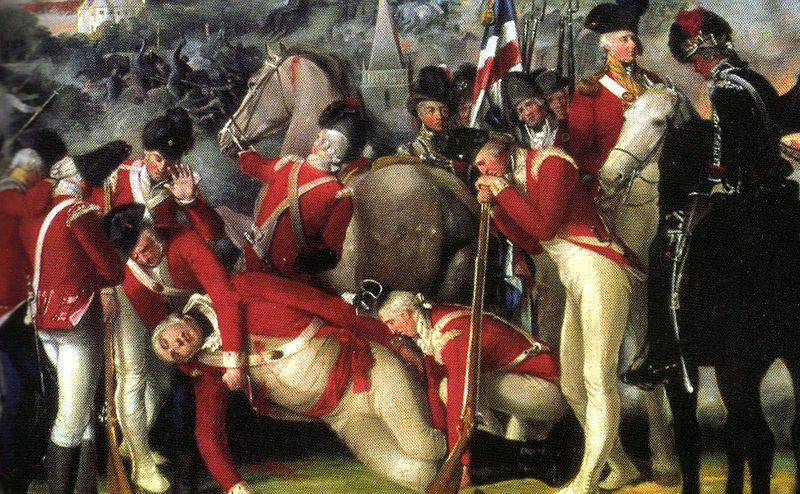 Today this victory over the British took place in the Irish Rebellion of 1798. 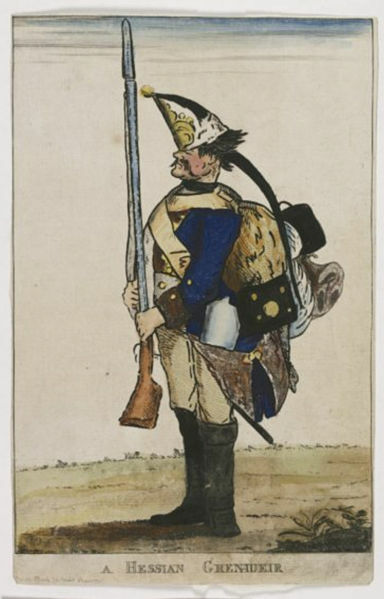 The victorious army was a mixture of French and Irish forces. The victor was General Humbert who incidentally finished up fighting the British again at the Battle of New Orleans during the War of 1812 - in his general's uniform but with the rank of private. Just saw this one at the Göteborg International Filmfestival. It was my opening film, and considering the talent, I expected something quality, and I got it. Vincent Perez plays a concert pianist, Mathieu, who takes a break from his good, but perhaps complicated life, to offer support to his brother Paul (Jeremie Renier), who lives with their very sick mother. Paul is into reenacting historical battles from the Napoleonic era, and Mathieu is sucked into this fantasy world, to stand by his brother. It turns out that the fantasy is more real than he had bargained for, and things get serious when people are easily offended, while playing the game. I'm not about to give the whole story away, but besides the interesting plot and excellent acting, there is also beautiful piano music and fantastic dueling scenes at dawn with great light. So go see, I'm glad I did! Part 2 here. 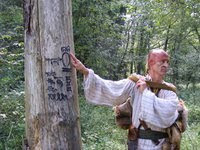 *Winner of the 2010 NCMC (North Carolina Museums Council) award for "Best Historical Film". These are selected scenes from "Friends in Liberty," a production by the North Carolina Museum of History. "Friends in Liberty" follows the experiences of 14-year-old Hugh McDonald and his friend, Anne Taylor. 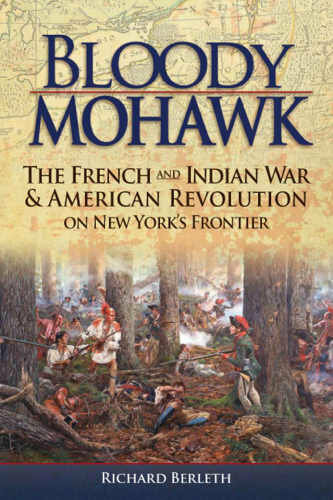 The film is based on the original journal of McDonald, the son of Scottish Loyalists, who joined the Sixth N.C. Regiment of the Continental Army in 1776. 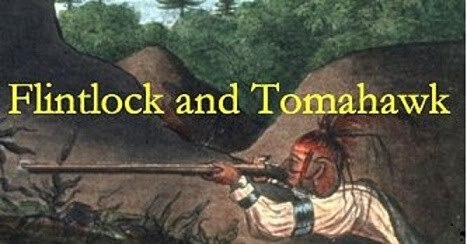 The fictitious character Anne Taylor gives us a girl's view of life during the Revolutionary War as she struggles with increasing responsibilities at home after her brother Samuel joins the militia. We weren't averse to a bit of theatre back in the day - we used to have deputations where we engaged in dialogue about the political issues. We had a Warpost one year - painted it red and we had a striking the warpost ceremony. Not sure if warposts were like that but it was kind of symbolic. The British burn the White House. No gloating from me. 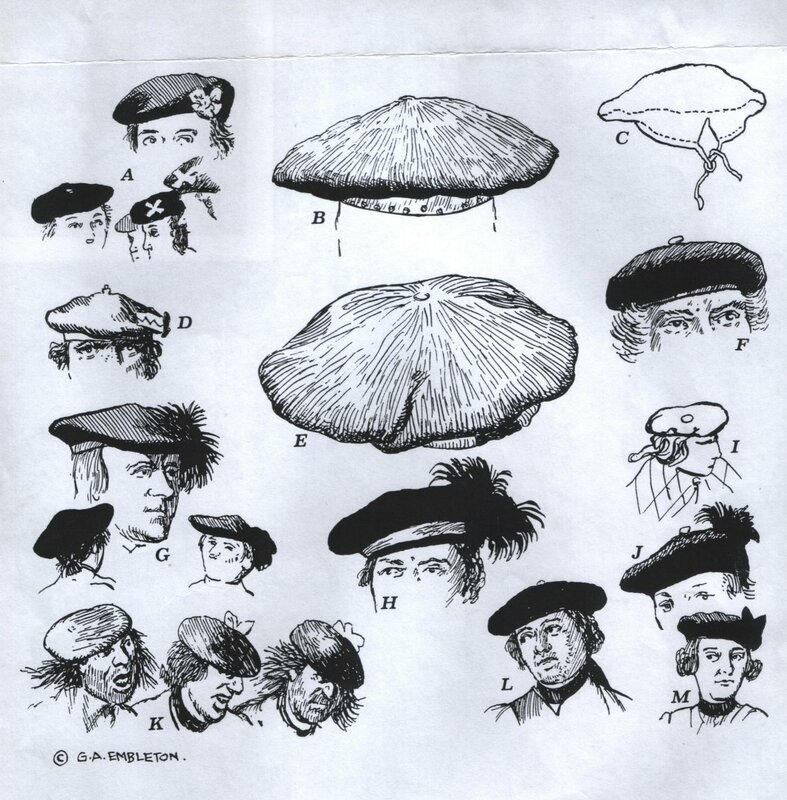 Thanks to Thomsomfeld for sending in this humorous look at the fur trade. 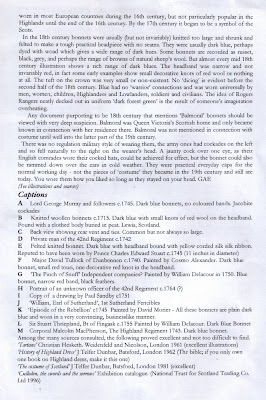 So you don't think I've forgotten - here's a British redcoat unit - the 47th foot. Some great images on the gallery. Good film on the invasion of Wales in 1797. I have decided to include stuff from the Revolutionary period in Europe - well it's flintlock and it's sort of interesting to the same people. This is an old blog piece. I was in Bath library avoiding the rain yesterday and picked up a copy of Last Invasion: Fishguard 1797 by Teddy Thomas. A damn good read about the doomed invasion of Wales by a small force of Revolutionary French irregulars who were the dregs of the gaols of France and then despatched to a largely Welsh speaking area to raise the cause of liberty. Led by an American, Tate, whose parent had been killed by British allied Indians and hated the English. The Legion Noire proceeded to get drunk and pillage the area before surrendering in a pub. Great stuff. Make a great anti epic movie - Blue Peter did a nice film of it in 97...all the buildings are there (see pic). 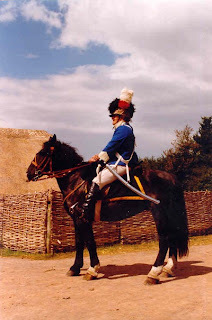 Photo of recreated Yeomanry cavalry from this excellent cavalry page. Yeomanry were the part time soldiers who took the surrender of the French army - note the Tarleton headgear fashionable at the time. Something I was doing in 1998 was reenacting the rebellion of the United Irishmen in Ireland. This image is of the battle of Ballynahinch which was in the North as surprisingly the 98 Rebellion was not sectarian. The song General Munroe is about this part of the Rebellion. Sue was cleaning out the shed and found this old paper - it's actually my local paper so this kind of attention was doubly embarassing - I first knew about it when my son's friends parents said something. 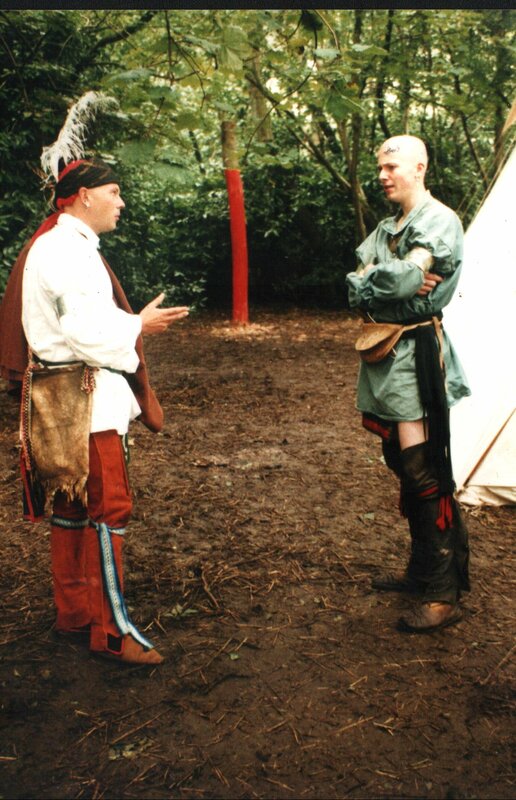 We actually had a lot more Indians in those days - but a lot of them hadn't yet showed. 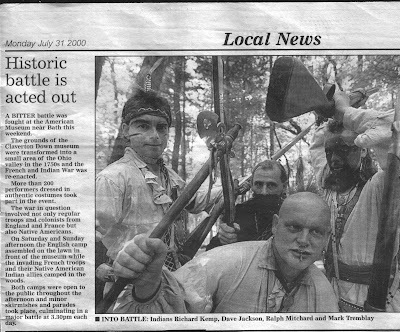 Lenape and Chrerokee warriors gather for a raiding party during the SYW. News item here about forthcoming event. Here's something different for you - a diorama based on the Anza expedition to California in 1773. Here's some links that were useful in the making and preparation. Covering the period 1788 - 1807. Well produced film - thought you might find it interesting. 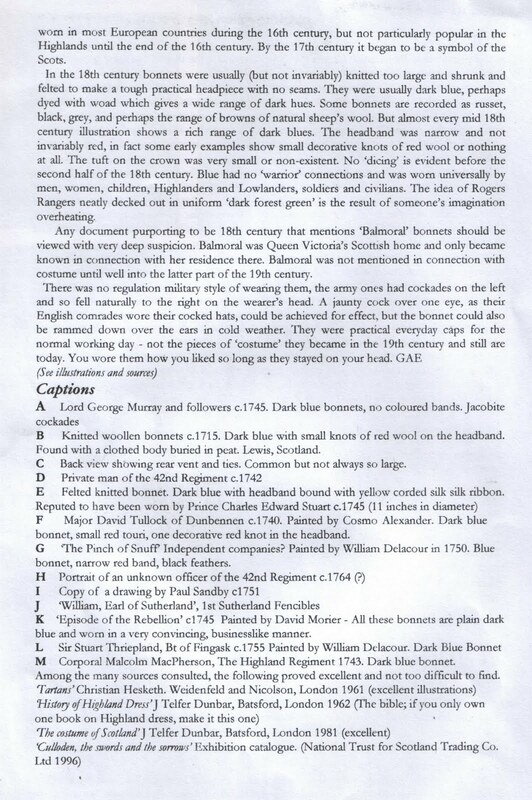 It's posted as part of the Valmy 1792-2012 event which has an image page here so you can what the forces would be like. This devastating battle took place today in 1794. There is a book in full on Google books 'A journal of Wayne's campaign being a' by Lieutenant Boyer. Fascinating account. 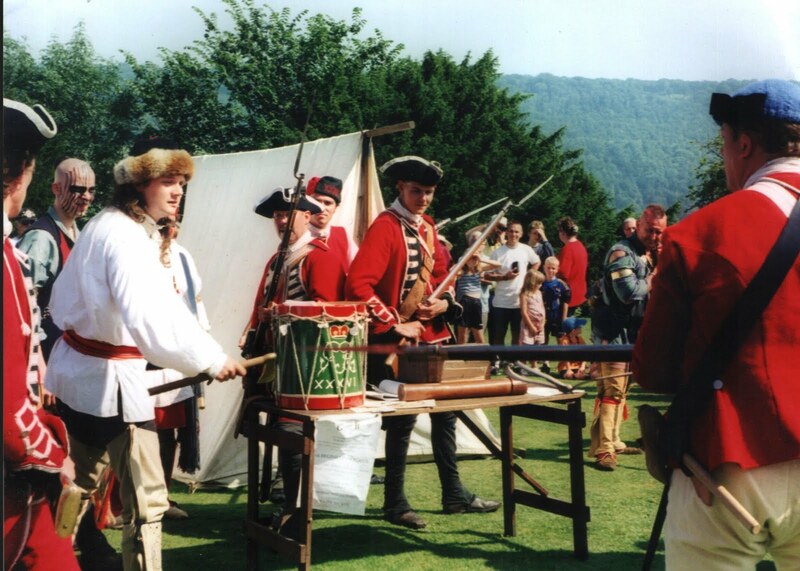 This battle was fought today.Reenactment this weekend - see here for details. Photos of last year's event is here. Every year Kersten Kircher takes some lovely photos of this time travel event to the 18th century. As it's in the heart of I think Hessian country thought you might like a look. It is available on DVD but I am not sure whether it has subtitles. Just discovered these on a blog and they look impressive especially if, like me, you like big. 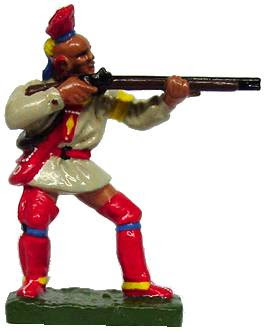 They do French and Indian and Rogers Rangers and Revwar molds amongst other things. Ideal if you like the toy soldier style. 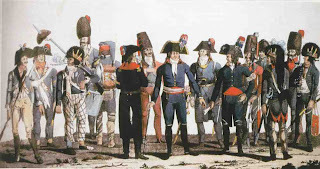 I thought you might like a look at this French group who recreate sans-culottes and National Guard for the 1790s. La Compagnie de La Vérendrye on Lake Manitoba in 2009. 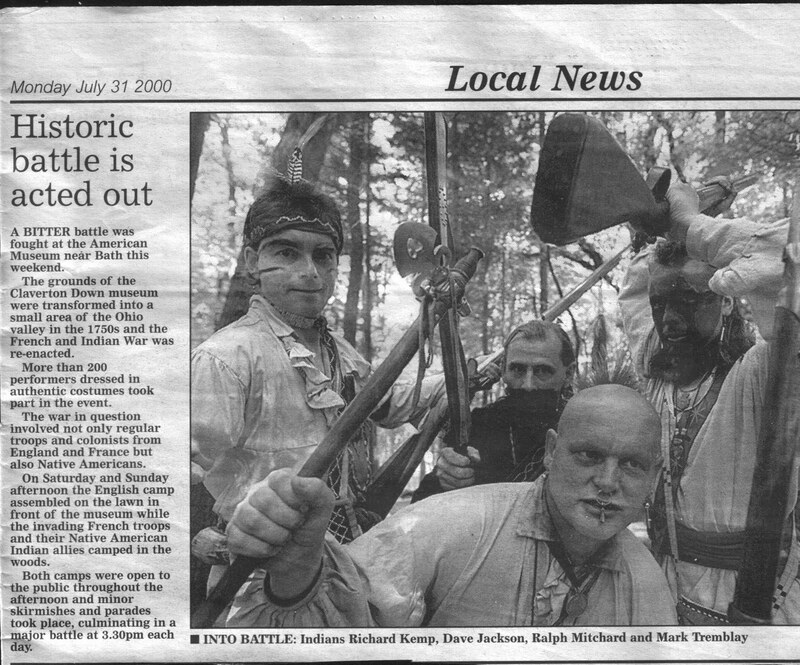 Skirmish featuring the UK F&I group at the event 'Blast from the Past' a short while back. Those of us who follow the scene in Europe will have noticed a new Redcoat group among the Czech contingent in both sets of photos in the below posts. They represent an Independent Company which is an excellent idea. See here for the Czech Republic's Seven Years War group. Thanks again for sending this link to a great selection of photos of the recent 250th anniversary reenactment of the battle of Warburg. On 31 July 1760, during the Seven Years' War, Warburg was the scene of a battle that now bears its name. 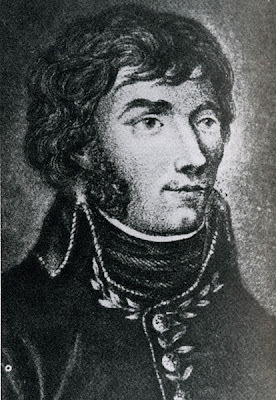 Twenty-four thousand Prussian, Hanoverian, Hessian and British troops fought under Prince Ferdinand of Brunswick and the Crown Prince of Hesse-Kassel (or Hesse-Cassel) against a French army of 21,500 soldiers led by Lieutenant-General Le Chevalier du Muy and the Duke of Broglie. The Prussians and their allies won, killing 8,000 French soldiers while losing only 1,500 themselves, leaving them free to sack the town. A tower on the Desenberg recalls the Battle of Warburg. Thanks for sending me these links - this one is for the recent event in Germany which draws people every year at Fulda where they do Revwar and SYW on different days . I know this is a battle in the French Revolution but there is a great Facebook page for this reenactment battle between the French and the Prussians and they're talking about inviting some of the Revwar French whitecoats so some of you might be interested in that so I'll tag this American Revolution etc. Check out the page anyhoo. You can now compare the 56 version with the Michael Mann one - I think the 90s script was based on this one so it should be fairly similar. 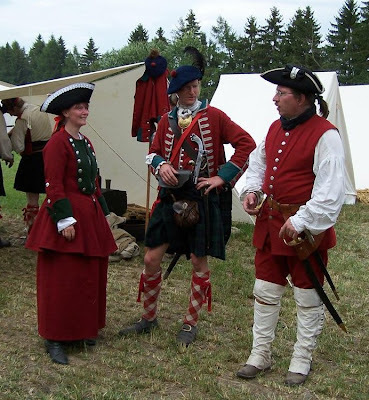 Thought we'd have a look at what's about for last month's French and Indian war reenactment at Stoney Creek - this video is interesting.